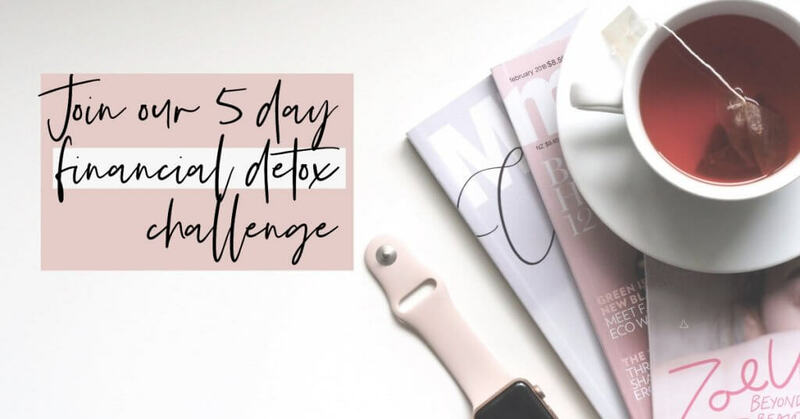 If you want to be more organised, less overwhelmed and ultimately have more money, this challenge is for you! You’ll see how simple, effective actions will give you tangible results when it comes to your finances. By giving me your contact details, you are agreeing to join my email list to receive this challenge and other tips and offers on my services. You can unsubscribe at any time. I am passionate about empowering people to take control of their financial situation, learn good money habits and create the foundation to live your best life. I'm so glad you've taken this step to getting your financial house in order.